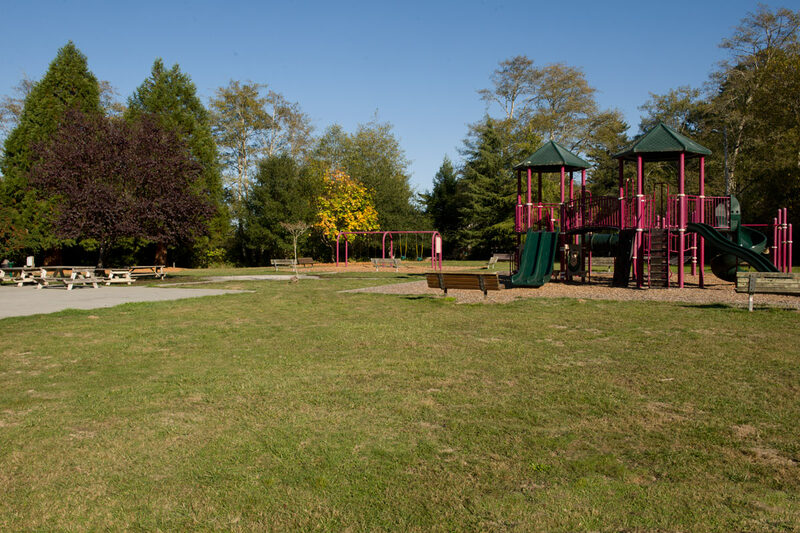 Firemen’s Park is located at the southern extremity of Ferndale along Francis Street (at the end of Main Street). It is bordered on the north, east and west sides by single-family residences and on the south side by open agricultural land that is a restricted watershed. 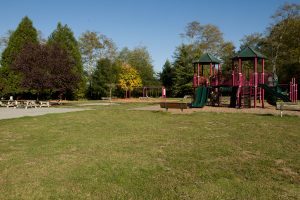 The park includes a picnic area, playground and ball fields. The Bocce Courts can be reserved below. 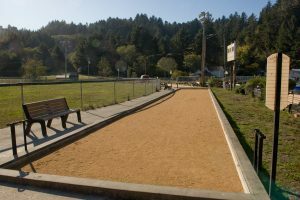 The three bocce courts may be used with or without reservations. If you want to reserve a court there is a $100 security deposit, and a $35 fee for each lane. If you are holding a tournament that is charging an entry fee, 10% of the entry fee must be paid to the city. Tournaments that do not have entry fees just need to pay the $35 lane fee.